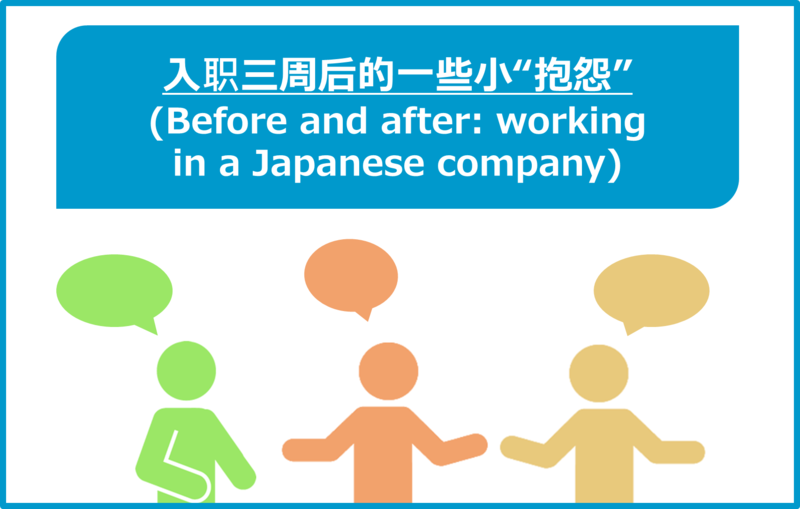 Following the trend of last two posts about speaking English/Japanese more proactively in the workplace, I would like to offer a third perspective on learning a foreign language, specifically on learning a language that is not emphasised as much as English/Japanese. 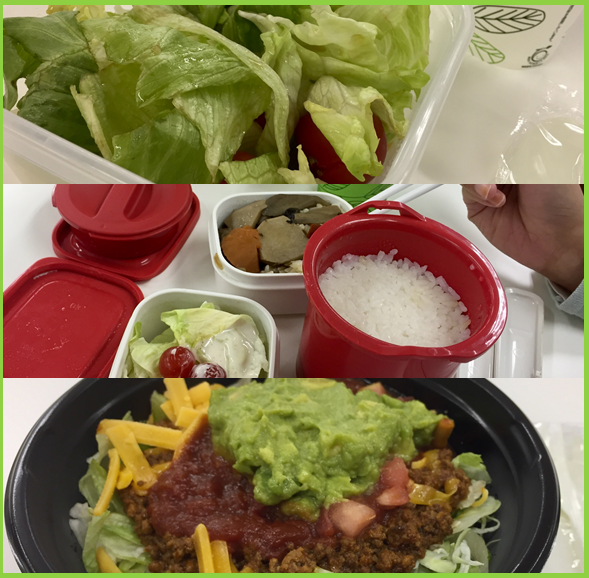 As a foreigner, living in Japan has its difficulties and challenges: notably, working for a local company. Understanding the lifestyle, customs, and culture, including learning the local language, (which comes above all else) are just a few things to keep in mind in trying to fit in. 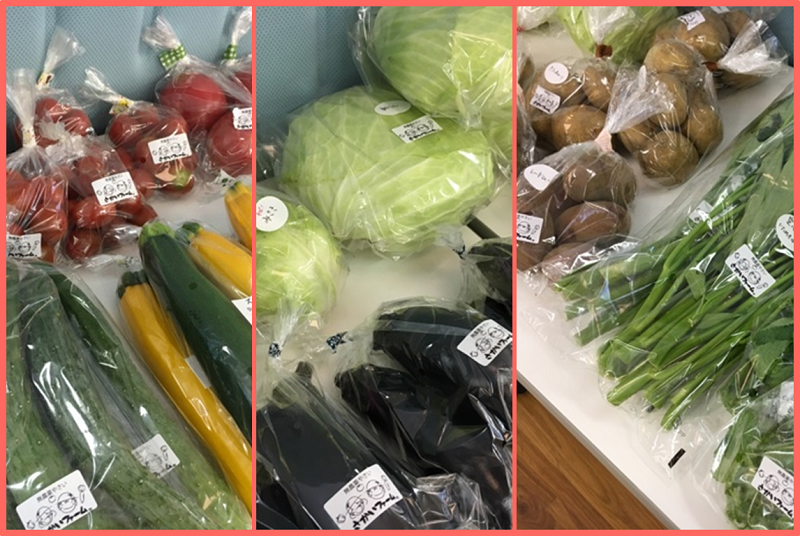 Recently, e-Jan Network’s Tokyo office started an ‘e-Jan Vegetable Market. 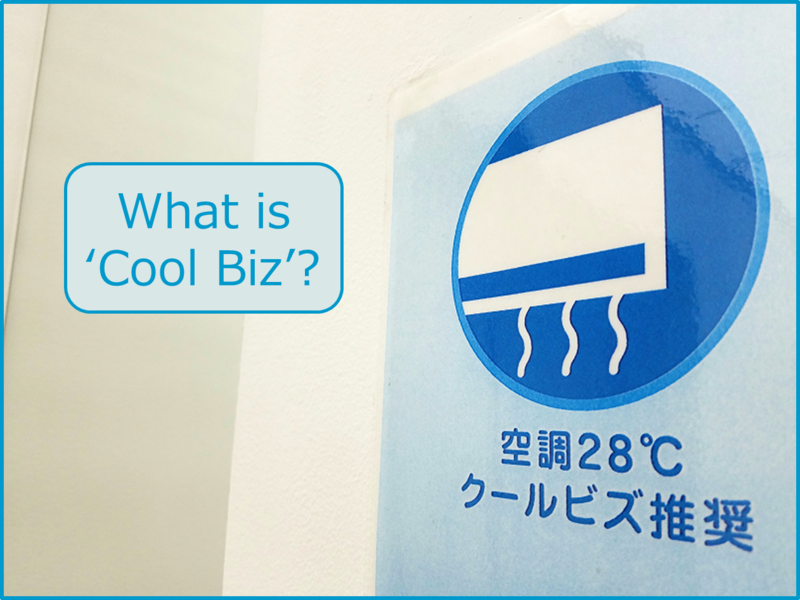 As the weather gets warmer, a buzzword that crops up in the professional sector of Japan is ‘Cool Biz’. 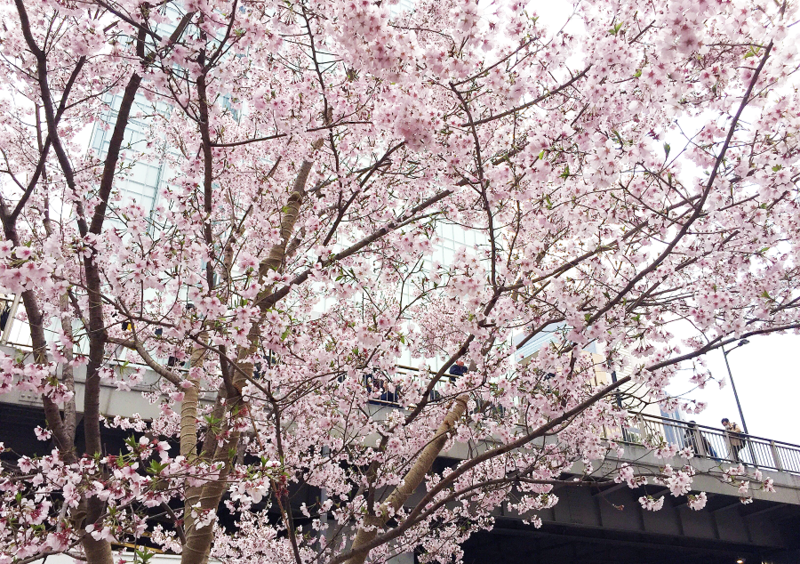 April is the beginning of the new work year, and therefore a time when many young people enter the workforce. 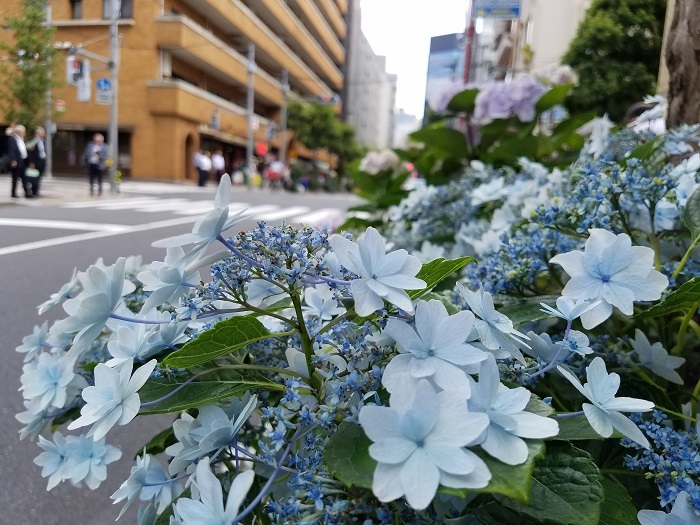 In Japan, many medium to large companies hire college graduates from many different majors and fields of study, and most new employees within the company receive the same basic training. 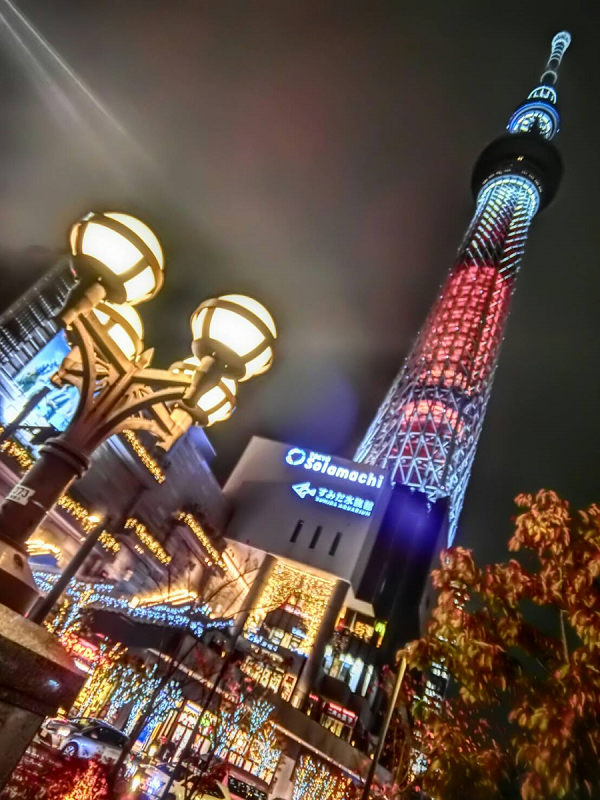 Japan is a country with many social traditions, and since these skills are no longer common knowledge to many young people, these new employees typically undergo training to learn basic social and/or business skills. 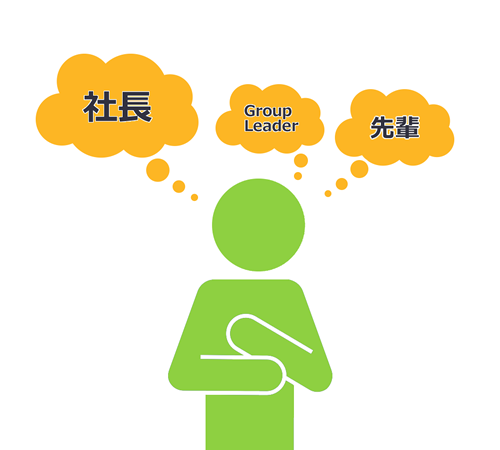 At e-Jan Networks, there is a significant number of Mandarin Chinese-speaking employees. As a result, in 2015, the company began sponsoring an annual ‘Chinese Night’, a cultural exchange dinner. Today's post comes from guest writer 'M.A. 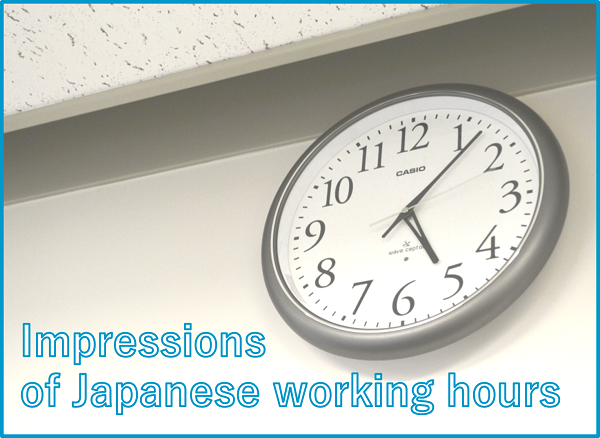 ', a new employee, on his impressions of Japanese working hours and the stereotypes surrounding them. 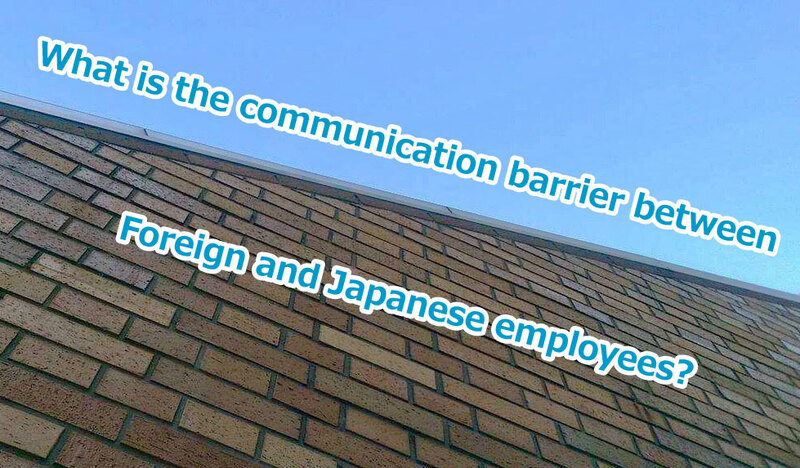 What is the communication barrier between Foreign and Japanese employees? I had a get-away trip with my high school friends (who are now living in Japan) to Nikko, among them are some who have educational backgrounds or working experiences in Europe or the United States. It was the very first time for most of us to have the chance to have a decent talk with each other since we graduated. 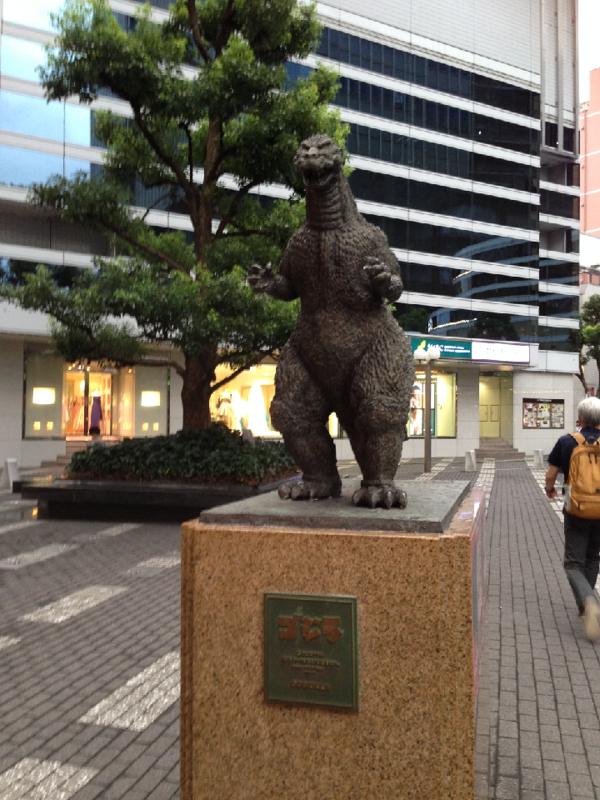 As a person who has been staying in Japan for over 6 years, and has no working experience anywhere other than Japan, I am curious about how different the Western corporation culture can be, and how the Japanese one is observed or thought by people outside Japan. Japan is known for its seniority culture, where levels of respect are dependent on seniority (age, experience, etc. ), and this appears in the language of workplace culture as well. 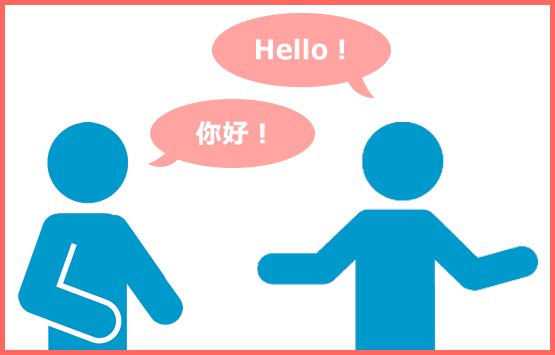 An obvious question posed by non-Japanese-speakers when thinking about a job in Japan: what about speaking the language? 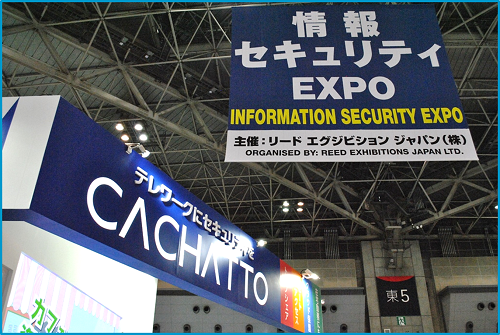 No matter what kind of job you are looking for, Japanese will become necessary at some point in your career. 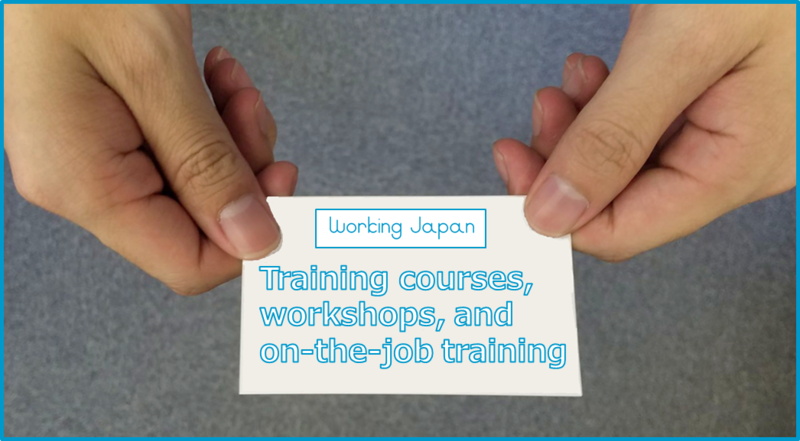 Welcome to Working Japan, a blog presented by e-Jan Networks Ltd. for and by non-Japanese employees. 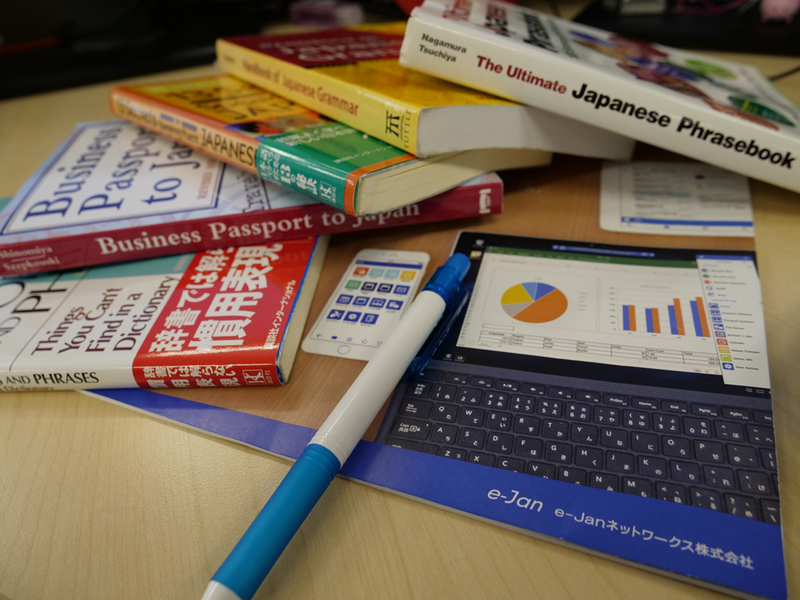 This blog aims to serve as a resource for other non-Japanese individuals who want to work in Japan, and are curious about the realities of Japanese work-life.